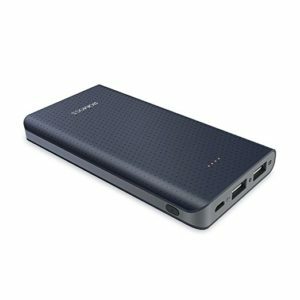 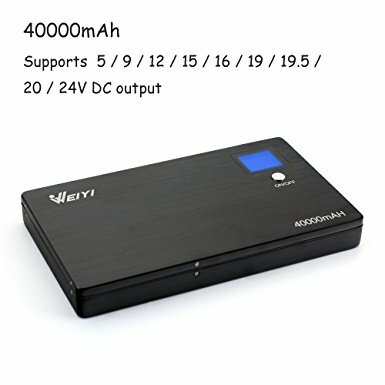 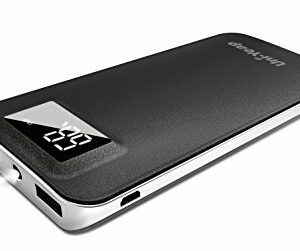 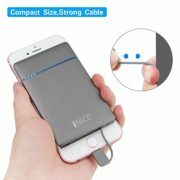 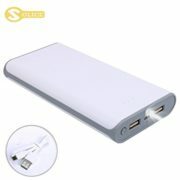 Ultra-high Capacity: True 40000mAh A+++ battery. 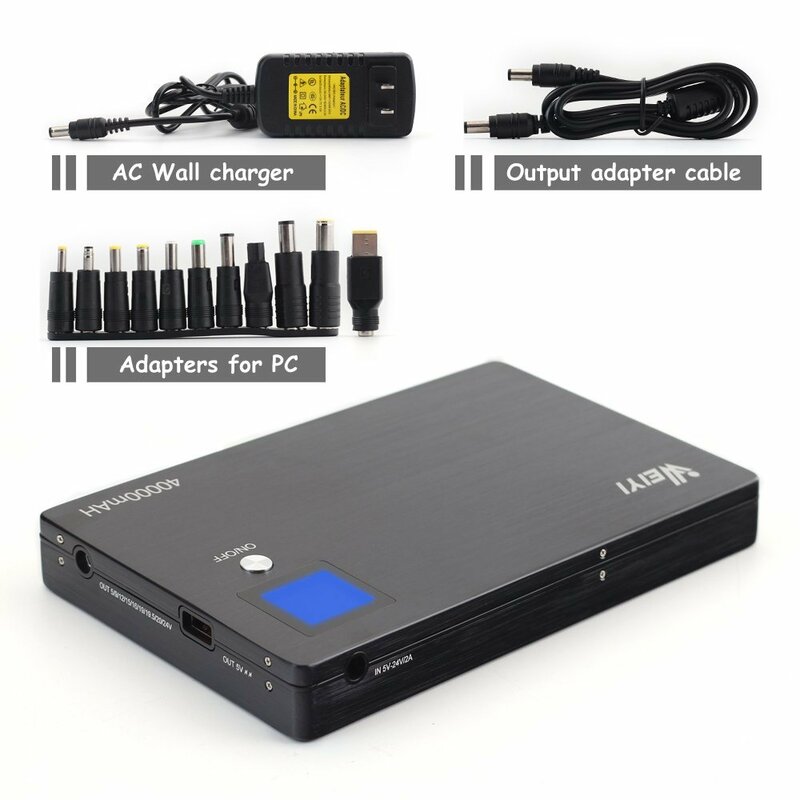 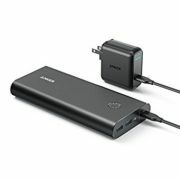 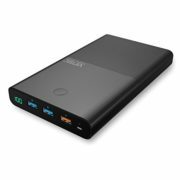 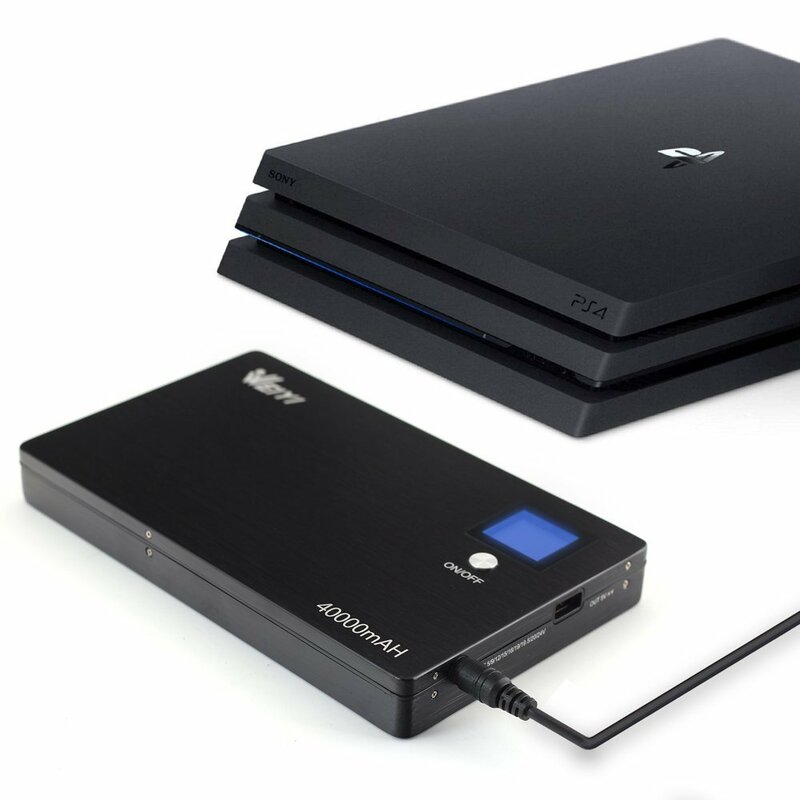 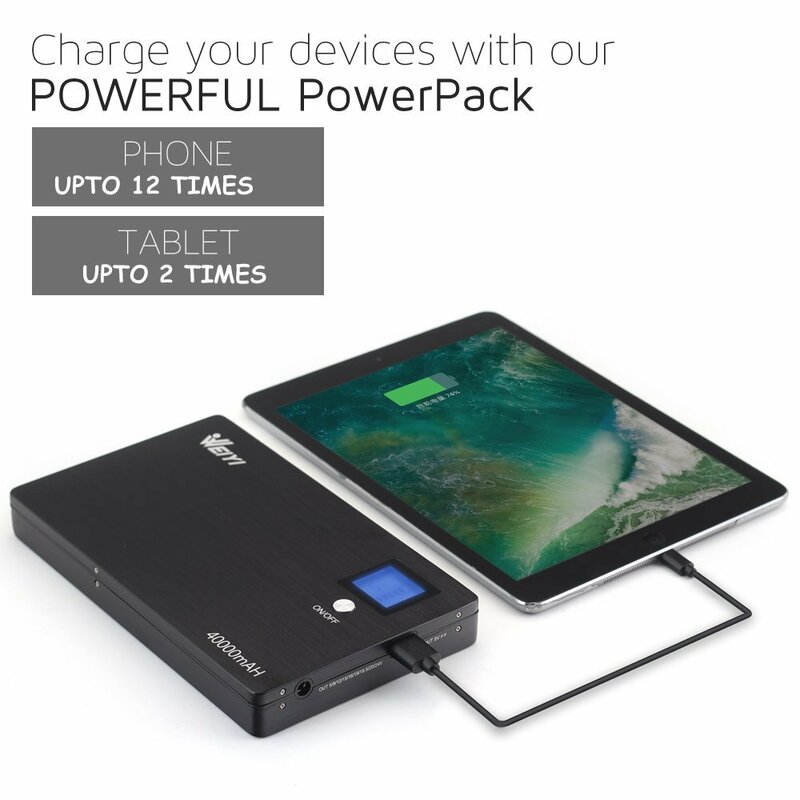 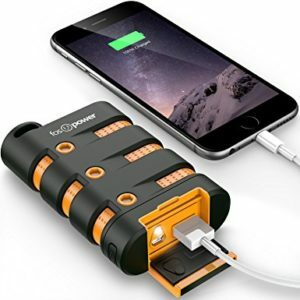 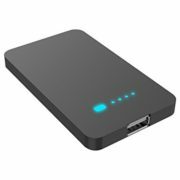 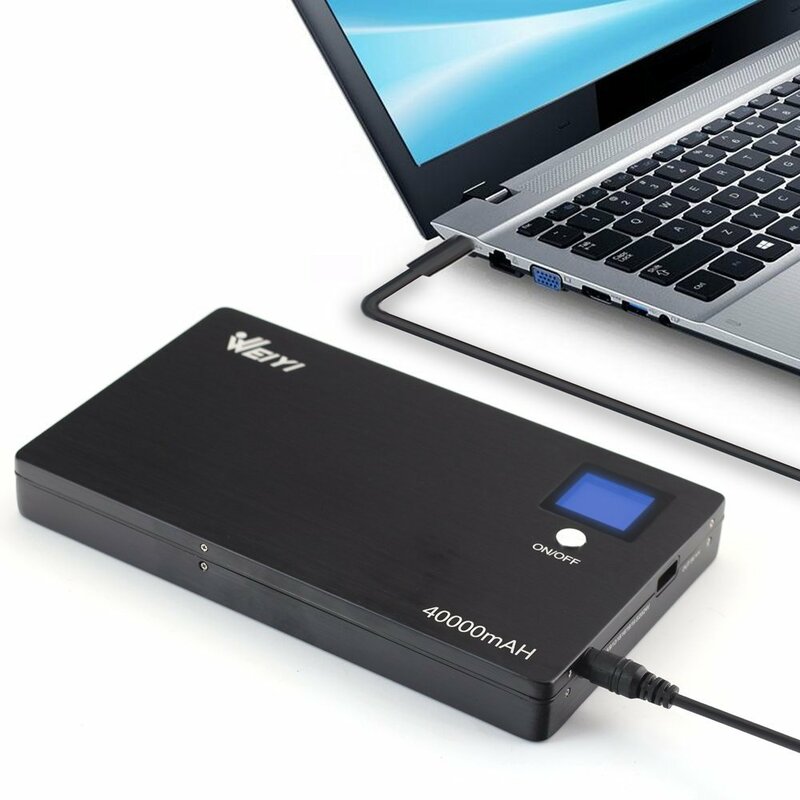 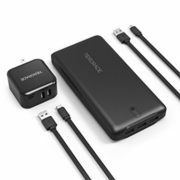 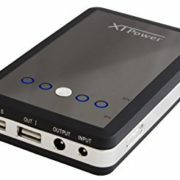 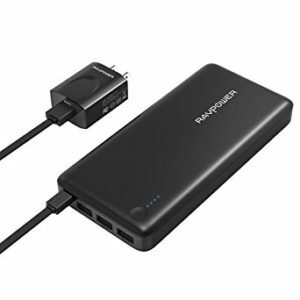 Compatible desigh with multi voltage output port: 5V/9V/12V/15V/16V/19V/19.5V/20V/24V output,simultaneously charge 3 devices (4.5A max total output) Various connectors cover major types of laptops and cell phones on the market. 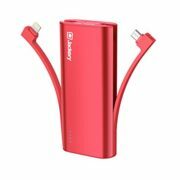 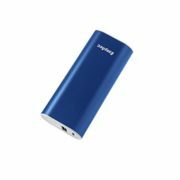 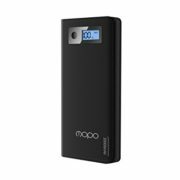 Stylish and slim aluminum-body ensures good heat dissipation, and the smart LCD screen accurately displays power level, charging status and voltage selection. 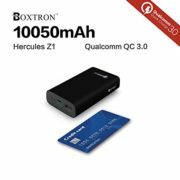 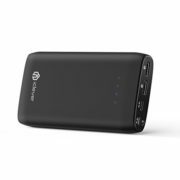 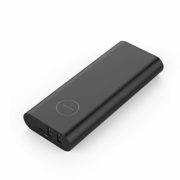 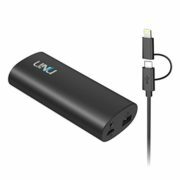 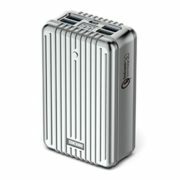 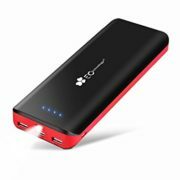 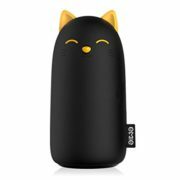 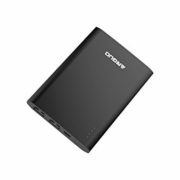 Made of high quality reliable lithium-ion polymer battery cells(A+++ LG battery), more than 1000 recharge cycles during the course of its life. 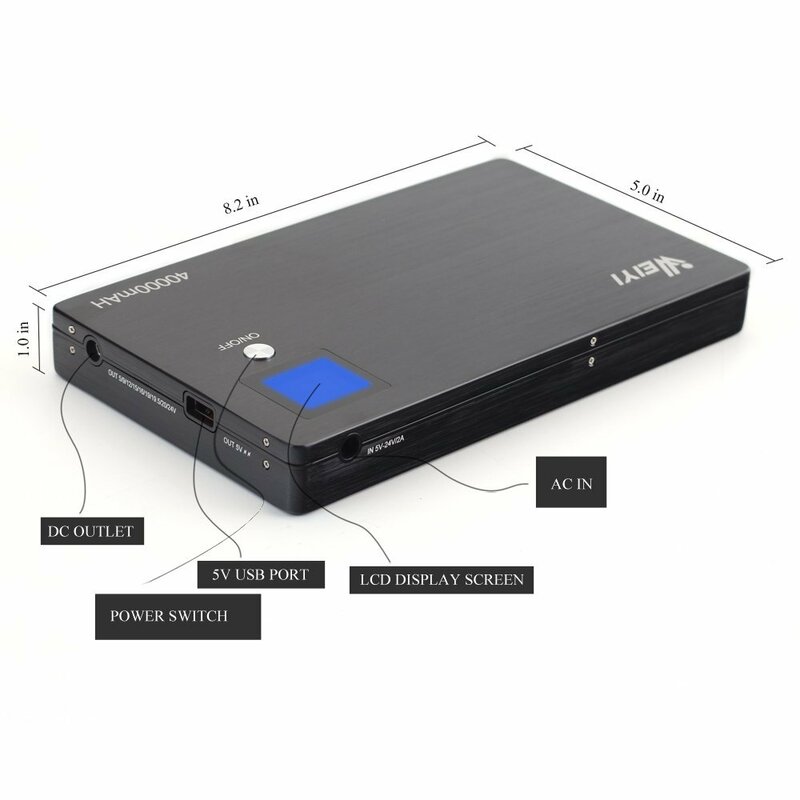 Safety design: automatically lock the output voltage while the battery charging your devices, with protection for over-current,over voltage.